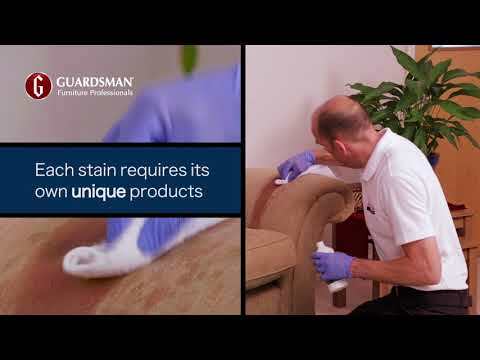 Welcome to the Safeclean blog, home of carpet and upholstery cleaning hints and tips as well as the latest franchise news! The Little Helper Gang is Growing! More species recruited to the 'Little Helper' gang! Spring Clean or Spring Fun? © 2019 Guardsman Industries Limited.